SmokeBusters are dedicated fire safety systems and equipment maintenance specialists, based in Sydney and independently Australian owned and operated. Our business is built on a solid foundation of honesty, integrity and diligence in every job we undertake. 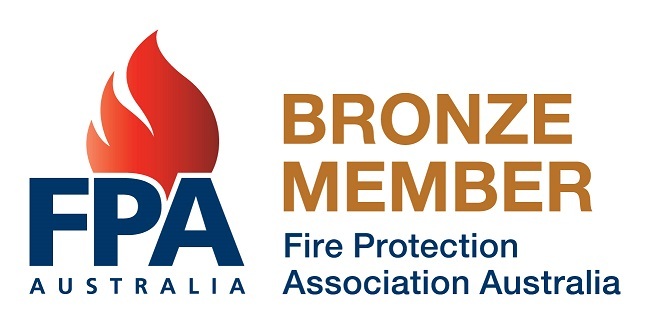 We pride ourselves in our professionalism and knowledge of all BCA regulations and Australian Standards affecting fire safety.